I am worried about my Bluetooth radio set battery is draining like candle. Dealing with it by struggling. Recently ordered and bought Bluetooth radio set and the name of it appearing on the box as BLUETOOTH RADIO SET TQI 2.4GHZ 2CH SLASH RUSTLER BANDIT STAMPEDE RALLY. I done inquiry regarding this on amazon and got no perfect solution. No much knowledge about it and planned to go through some websites if I can get any specific batteries like Amazon, Walmart, Magesolar and much more that can be charged everywhere using some source like solar energy. Going mad with these all. Please somebody help me with this asap. "Energy as clean as the wind"
If you seem to be having issues with power drain, try some lithium ion batteries in the transmitter. That or look into some good rechargeable batteries. I believe Tenergy makes some decent rechargeable batteries. 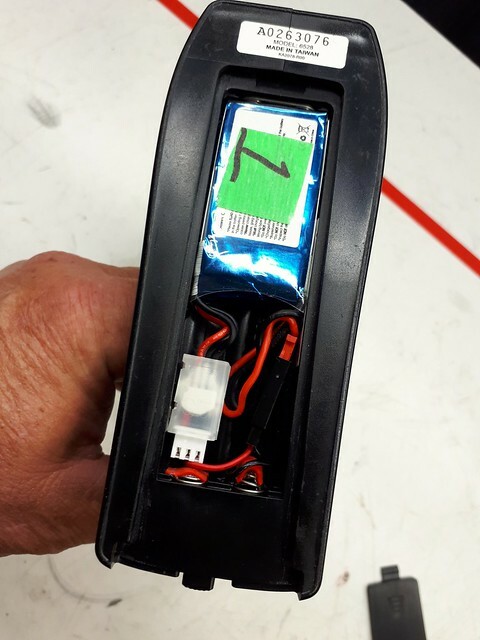 Where do you find lithium ion AA batteries?? 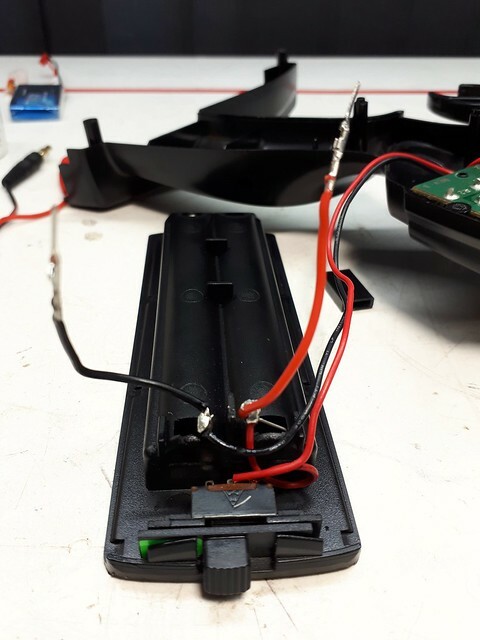 You would most likely void your warranty doing this mod but I got tired of replacing AA batteries and took the tx apart and soldered a couple of male pins on and slipped them in beside the springs and it's easy to undue to switch it back to stock. 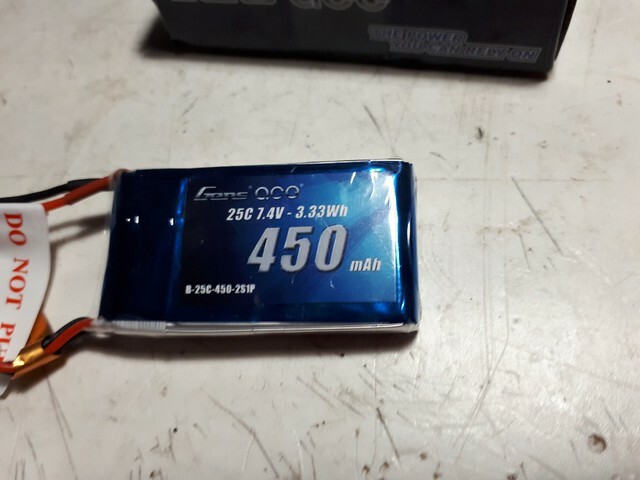 I've been running these batteries for 3 months with no issues and have them installed on all 3 of my tx's.